report or we can also carry out just a Roadworthy Inspection on its own – and we come to you. According to queensland government regulations – a safety certificate (otherwise known as a roadworthy certificate or roadworthy’s) is needed when a registered light vehicle is offered for sale in Queensland, or when re-registering an unregistered vehicle. It confirms that a vehicle has passed a minimum safety standard inspection. 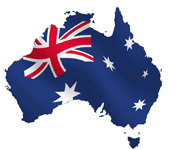 We offer roadworthy’s in the greater Brisbane area and the Gold Coast. What does a roadworthy certificate cover? A roadworthy certificate is not a substitute for a full comprehensive vehicle inspection. A full comprehensive vehicle inspection will cover dozens of important points on your vehicle that are not covered by a safety certificate / roadworthy certificate. To avoid buying a lemon you really need a full comprehensive vehicle inspection to ensure your prospective vehicle is not hiding any nasty surprises that could hurt you financially down the track. 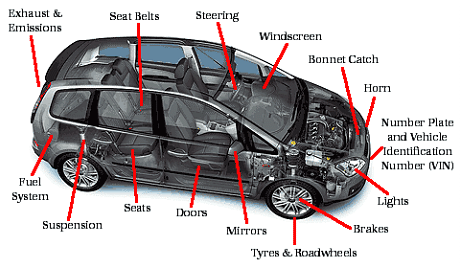 When do I need a roadworthy (safety certificate)? When displayed, all information written on the certificate must be able to be seen clearly from outside the vehicle. You can be fined over $560 if you don’t clearly display a road worthy certificate on a vehicle—from the moment you offer it for sale.